Absolute Gun Dogs. 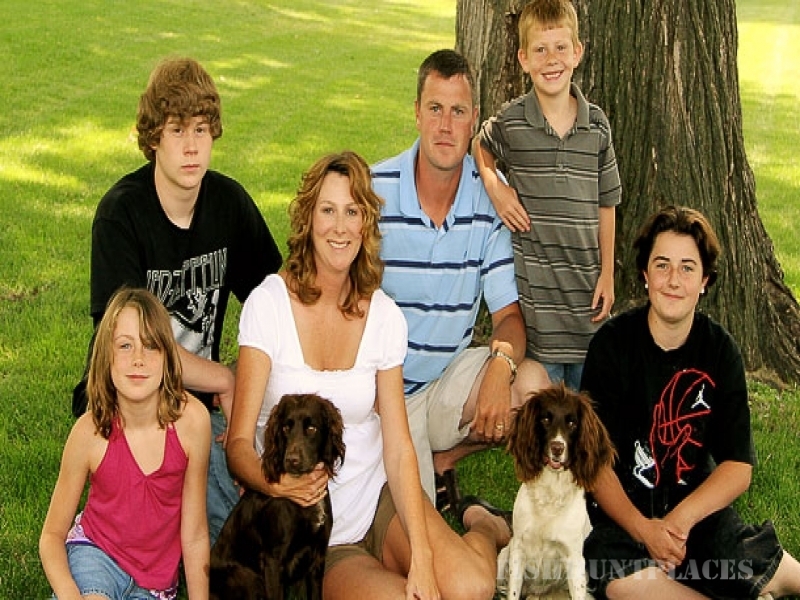 Our specialty is gun dog training and breeding for the field and competition. 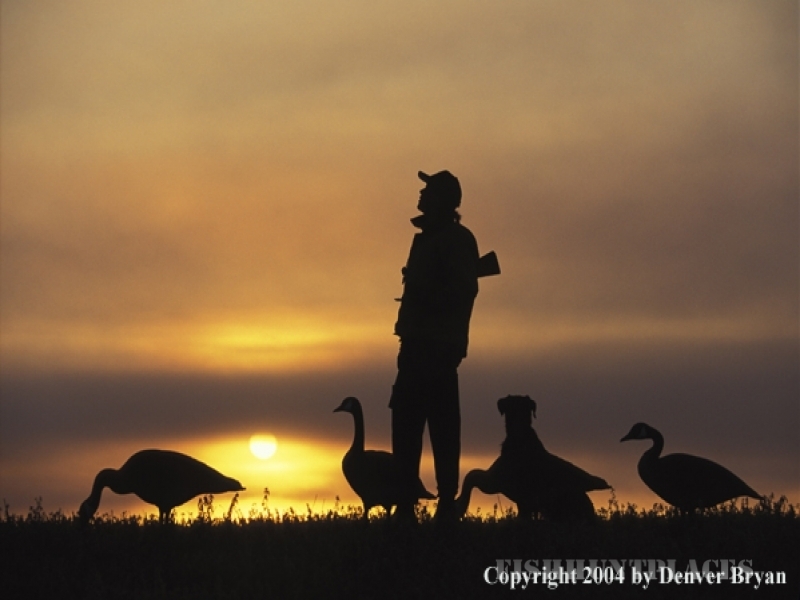 Our name derives from our commitment to bring out the best in any dog, be it for hunting, field trialing, or as a loving pet around the house; the absolute best your dog can be. 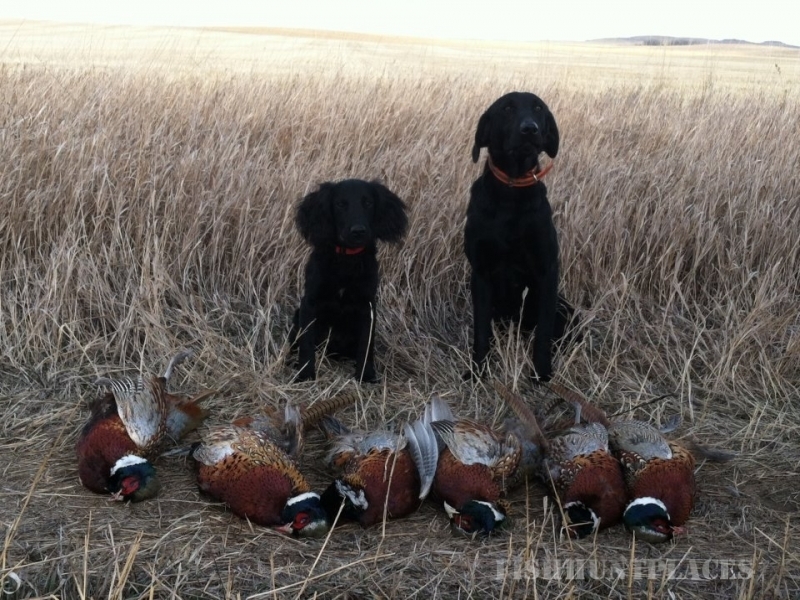 Pheasant hunting and gun dogs are a way of life here in North Dakota. 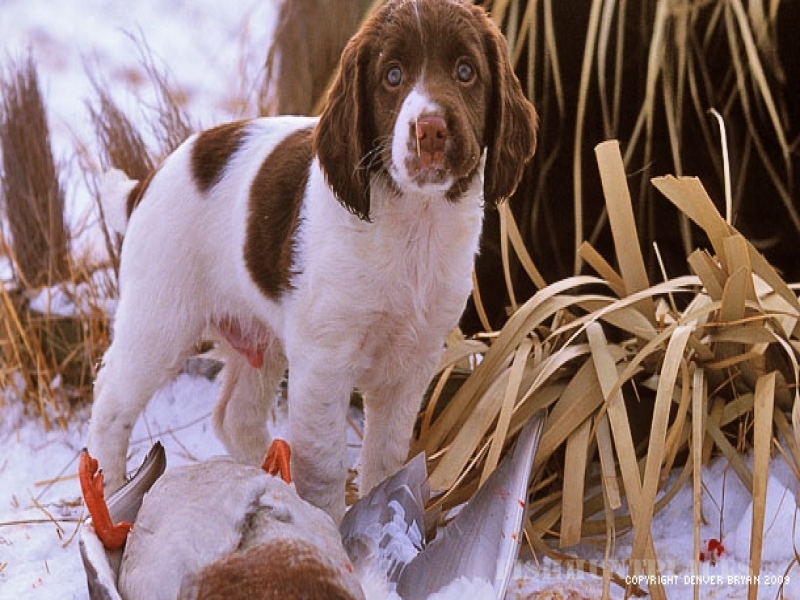 Having hunted over all the breeds through the years, we believe field English Cockers, English Springer Spaniels, and theBritish Labrador Retrievers make the ideal ‘all-round’ gun dogs, not only for their stamina, nose, and their affinity for water, but for their easy going natures and enthusiasm for people. In this way they are a lot like us here at Absolute, easy-going and enthusiastic. It’s a good match! 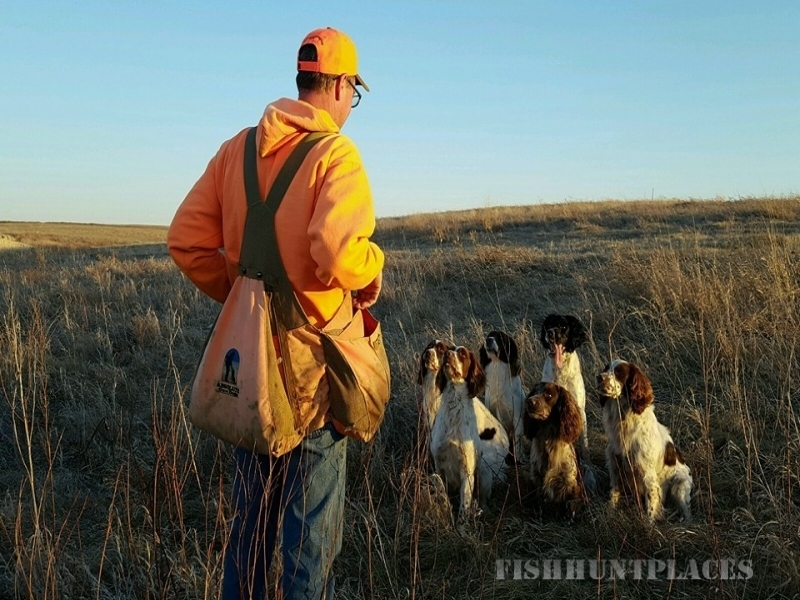 To the owner of an ‘Absolute’ trained dog this isour commitment: To field a happy, enthusiastic, and productive canine companion that is, true, whole, and complete. 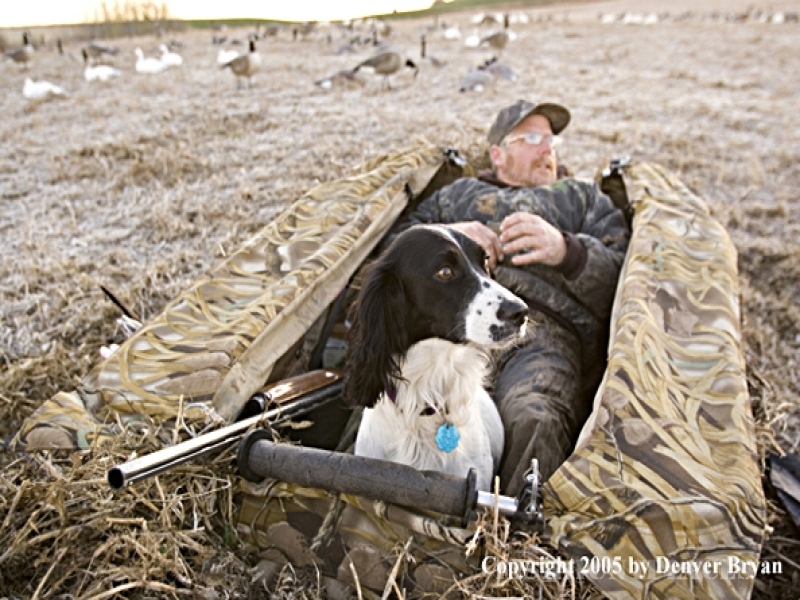 Any season of the year this is what it should be all about; a good day with a great dog.